The claimed ARAI mileage: Honda Civic Diesel is 26.8 kmpl. The claimed ARAI mileage for the automatic variant: Honda Civic Petrol is 16.5 kmpl. Q. I’m confused between the Octavia and civic i has no regular long drives. I run at a average speed and usually travels around 120km. Q. 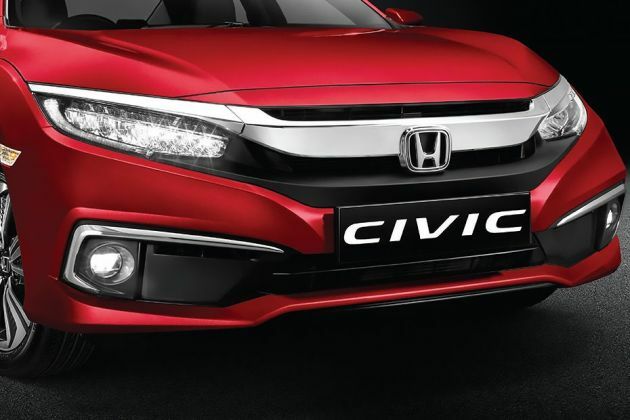 How I get offers on Honda Civic?